Stagecoach Theatre Arts School in Chester has been running for over 20 years and is the most popular and well established part time theatre arts school in the area. They provide the children’s cast for many professional productions in the North-West such as ‘Joseph and the Amazing Technicolour Dreamcoat’, ‘Evita’, ‘Scrooge’, ‘Whistle Down The Wind’ and many more! They have just confirmed that their students will be appearing in EVITA and Joseph and the Amazing Technicolour Dreamcoat again next year. They run a regional choir and dance troupe that regularly perform at prestigious events and venues such as Disneyland Paris, Birmingham Symphony Hall, Her Majesty’s Theatre, The Duke of Westminsters Estate and this year they will be performing at the amazing ‘Geronimofest’! 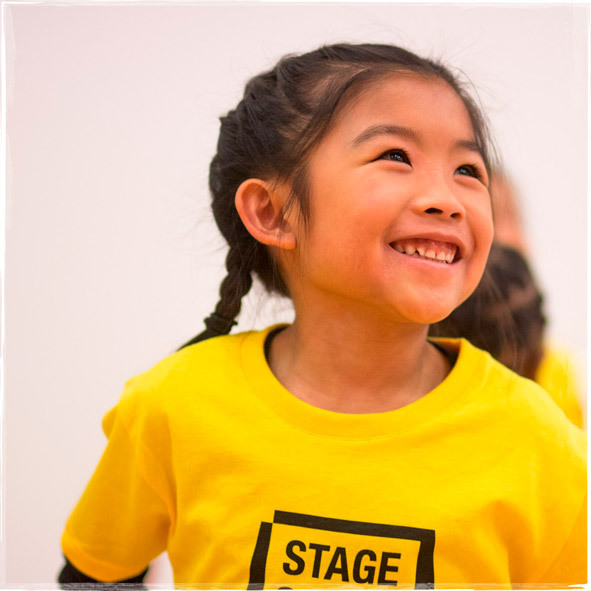 Every child that attends Stagecoach Chester is special, whether they are there to tread the boards or to build their confidence, they are taught by exceptional, experienced and professionally trained teachers who are all performers in their own right. Stagecoach Chester teaches skills for life and not just for the stage! Stagecoach Chester will be running drama workshops over the whole weekend at ‘Geronimofest’ for children aged 4-12. So come on Geronimo…Let's break a Leg!